A man was shot on Interstate 57 Tuesday afternoon on the Far South Side. 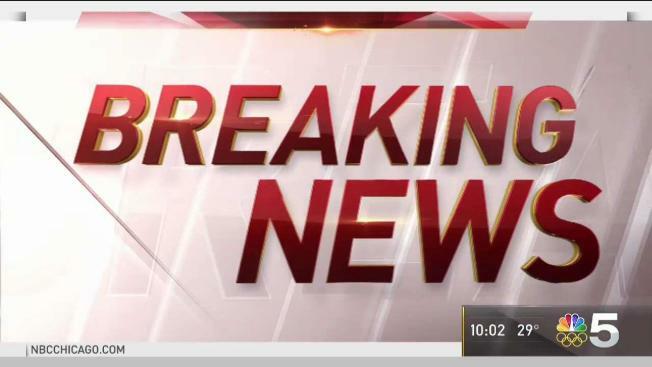 Troopers responded about 4:15 p.m. to reports of a vehicle being shot up in the southbound lanes of I-57 near 101st Street, according to Illinois State Police. A 31-year-old man suffered a gunshot wound to his left thigh after his vehicle came under fire from a dark blue or black passenger van that continued driving south on I-57, state police said. The man was taken to Christ Medical Center in Oak Lawn in an unknown condition, police said. As of 6 p.m., all southbound lanes remained closed at 101st Street, state police said. An investigation is ongoing. Anyone with information about the shooting can anonymously call Illinois State Police at (847) 294-4400.